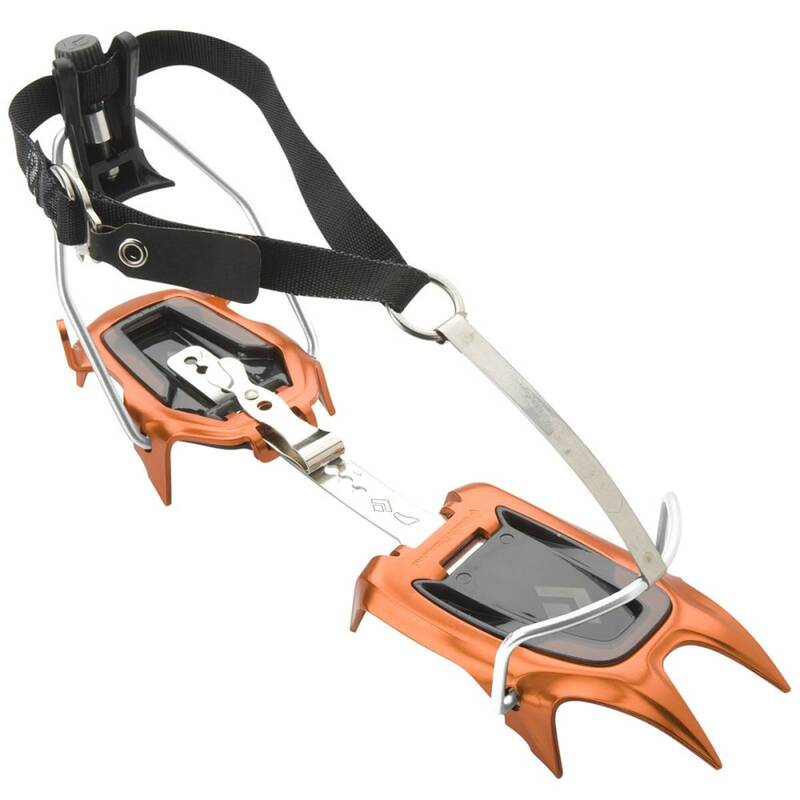 The Never Pro Crampons are engineer with 10 aluminum points that are designed to help you trek through neve snow. This Pro Crampon is incredibly lightweight, and features duel-density anti-balling plates and a spring steel center bar. Weighs 1 lb. 4 oz.